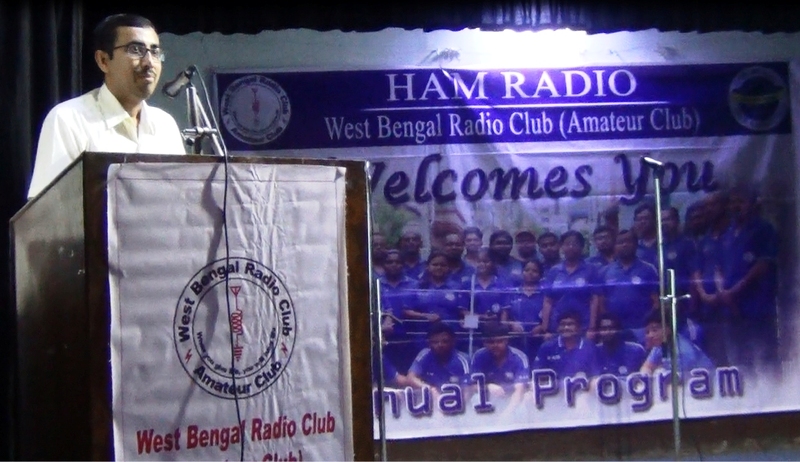 West Bengal Radio Club (Amateur Club) is a non profitable organization founded by Mr. Ambarish Nag Biswas, VU2JFA. The organization was established in year 2010 with club station call sign VU2MQT at Sodepur High School (H.S) , Station Road, Sodepur, Kolkata – 700 110,West Bengal, India. 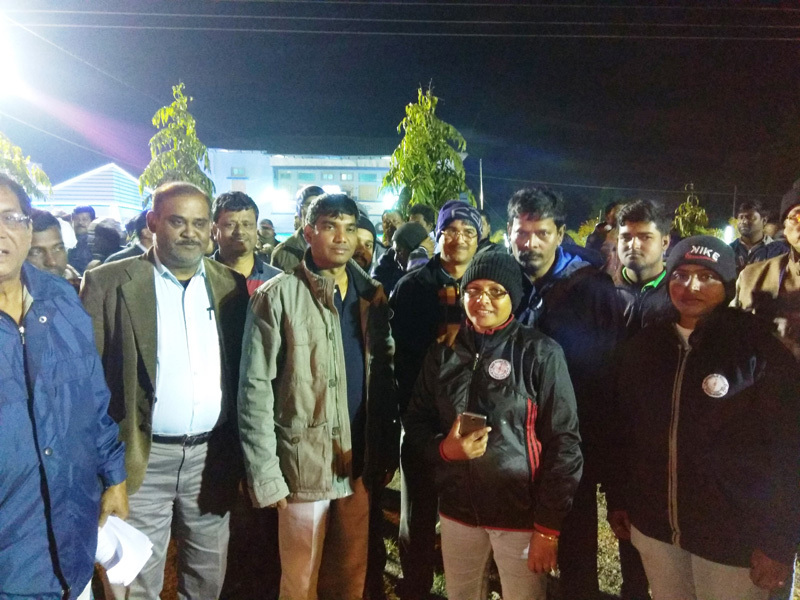 The club conducts regular activities for promotion of Amateur (HAM) Radio communication in the state of West Bengal with true support of Dr. Sudip Chowdhury, Headmaster of Sodepur High School (H.S.) and National Institute of Amateur Radio (NIAR), Hyderabad.